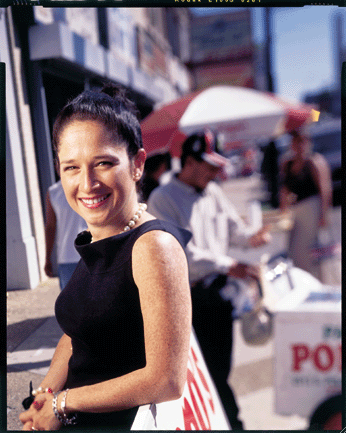 Nine years ago, Susana Mendoza says, “I didn’t know what a ward was; I didn’t know an alderman from a state representative.” But political naïveté may be what made Ms. Mendoza a success in Springfield. 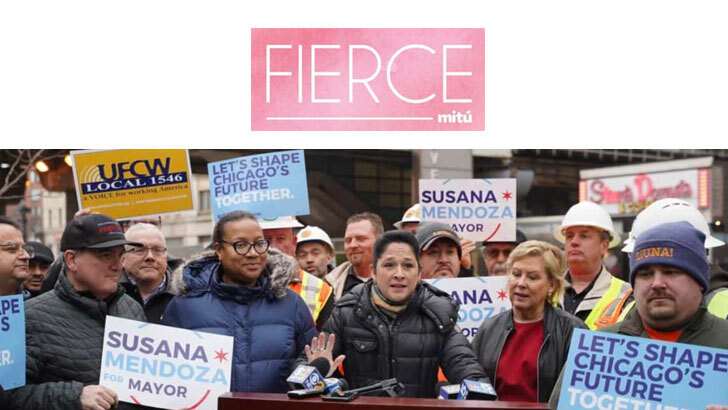 Now in her second term as a state representative from Chicago, Ms. Mendoza, a Democrat, has a reputation as a legislator who crosses the aisle to generate support for her bills. “No one shows you how this works, so I just decided to make as many friends as possible, set up as many meetings as possible,” Ms. Mendoza explains. Her approach resulted in her having more bills signed than any other freshman. Her anti-gang bill passed both chambers, though it was vetoed by then-Gov. George Ryan because it allowed the death penalty for gang-related murders. Pilsen was her childhood home but, she says, her family was “run out of our neighborhood by gangs.” After decades in the suburbs, she returned to the city and met Ray Frias, then alderman of the 12th Ward, after volunteering to write his Spanish-language campaign materials as a way to pad her writing portfolio. Alderman Frias was drawn in by Ms. Mendoza’s enthusiasm, and in 1995 hired her as his press secretary. In 1998 he suggested Ms. Mendoza run for alderman. Then 25, she thought, “I’m too young. Who would vote for me?” She lost by just 30 votes, a margin that made her think either she “would never run again or decide, ‘This is what I want to do. '” In 2000 she was elected to her first term as a representative, becoming the youngest state legislator. Now, there are nine representatives under 30. View article: Littman, M. (2004, October). 40 Under 40. 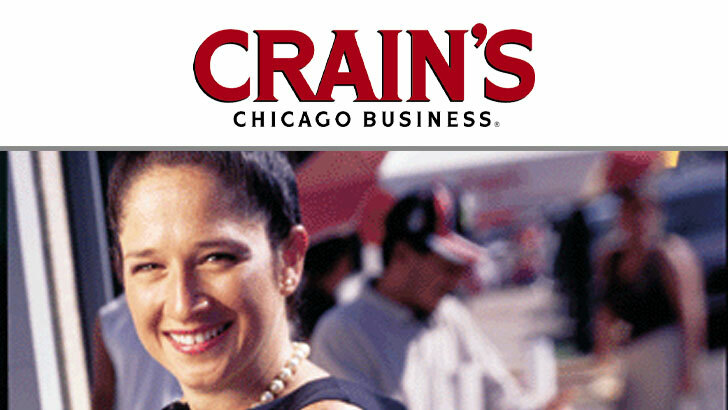 Crain’s Chicago Business. Retrieved from www.chicagobusiness.com.